3) adjustable backrest with unique shock absorber design. 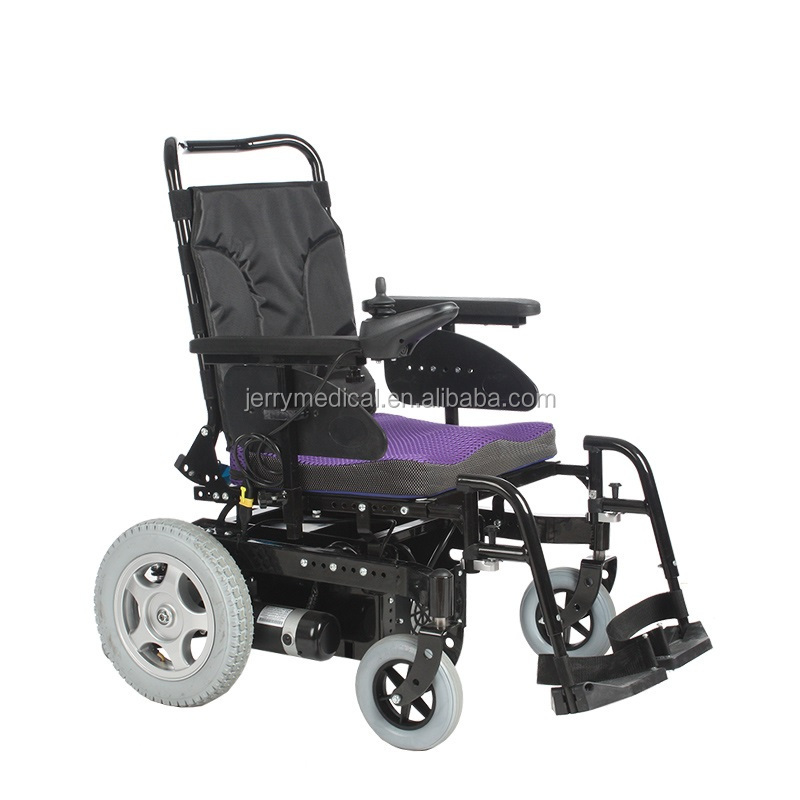 1, Established in 2013, and focus on electric wheel chairs' development and production since beginning. 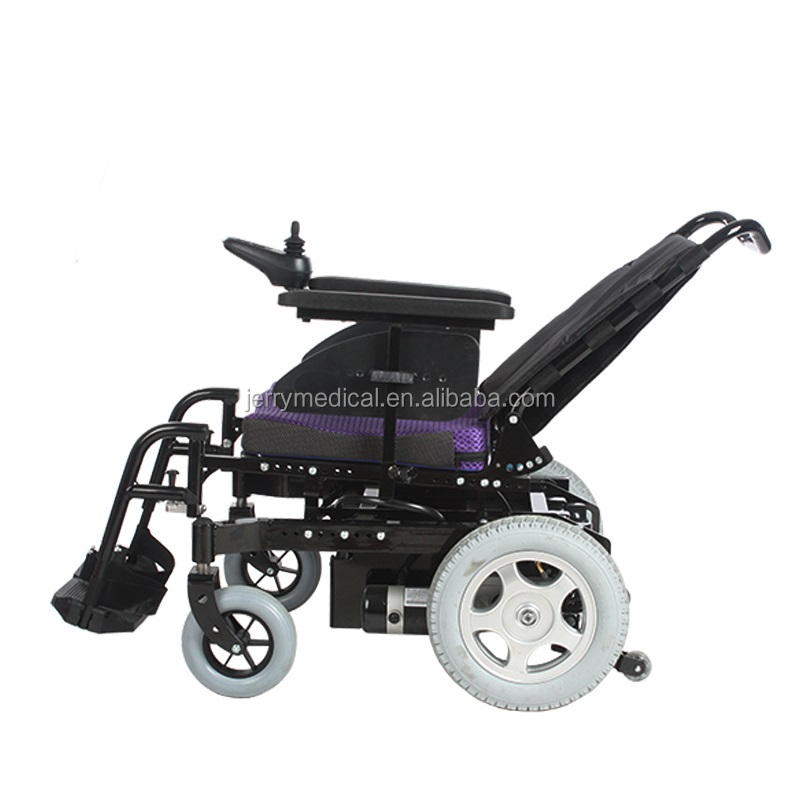 2, Strong R&D team, all our technician have many years experience in electric wheel chair. 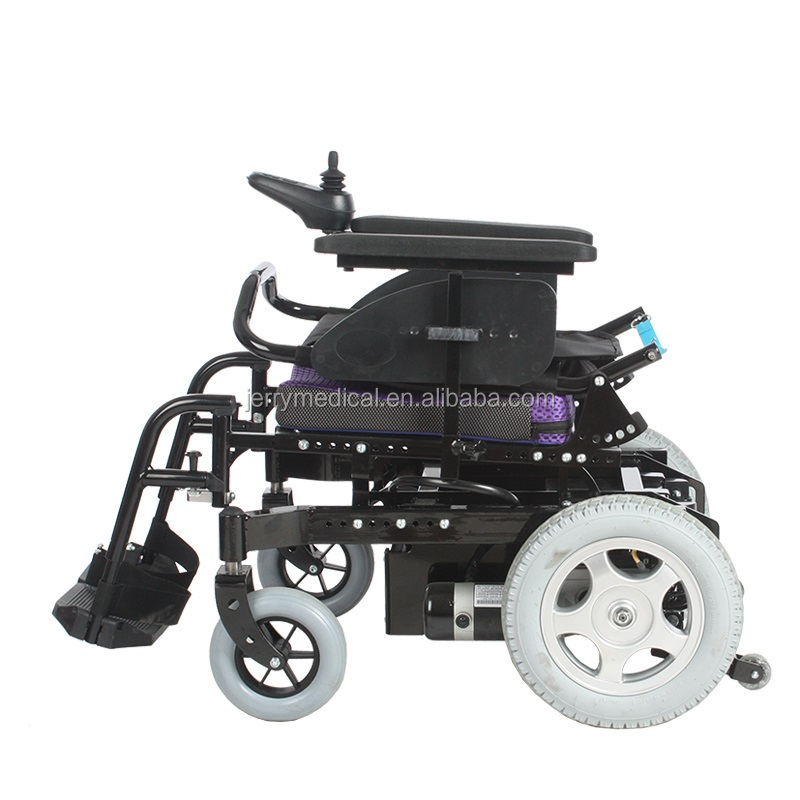 3, Full set of electric wheel chair test report, dozens of domestic patent. 4, Professional sales team work. 1, Two production lines, complete production process. 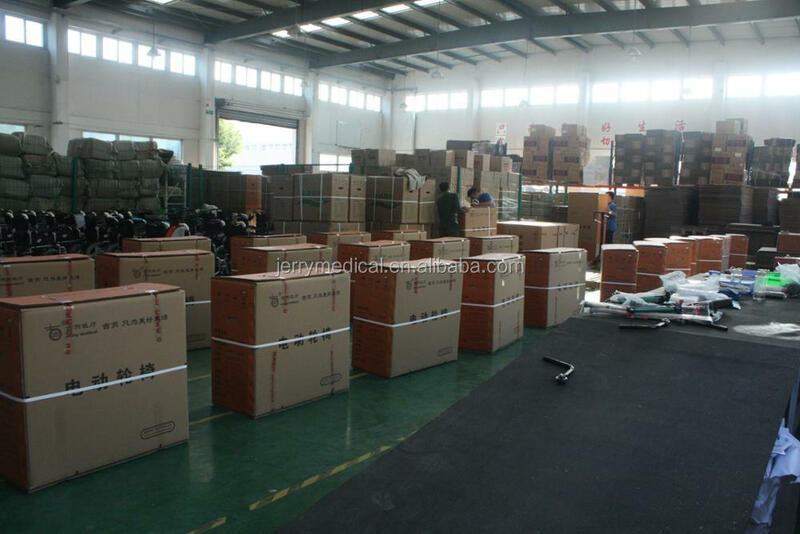 2, Base on ISO13485 quality system, full set of strict quality control system. 3, Own tube fabrication workshop, from steel tube to motor and controls, choose premium suppliers of every accessory. 4, Has finished all the CE required test. OEM or ODM service is available. Different specification and brand requirement are accepted. Give us your requirement, we can do as you want. With same specification, our price is the lowest; with same price, our quality is the best. 1. Why the net weight of your power wheelchair is heavier than other? A: The thickness of our power wheelchair steel pipe is 1.5mm, the pipe at the buttom even is 2.0mm. 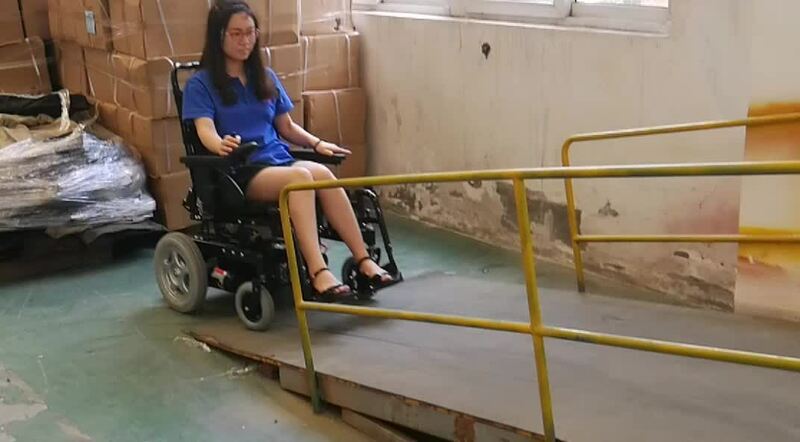 But general thickness is 1.2mm, So our power wheelchair has heavier weight than others, as to make it safer and more stable. 2. How do I stop the vehicle? What happens if I take my hands off? 3. How often should I charge the batteries? The batteries should be charged at least once a month for 8-10 hours(no more than 24 hours). 4. If I need more information about your products, where can i find it? or Whatsapp / Skype : 86 13218088285 are alll ok , tina will be here for you at any time!